In my quest for greater minimalism in the past few years, I’ve read quite a lot about clothing waste. Most of the data I’ve seen on the topic pertains to the United States, but mind-blowingly, the average American is said to throw out around 81 pounds of clothing/textiles each year. I don’t know that the figures would be the same here in Japan and I struggled to find any specific data on the issue, but it certainly is something to think about from a sustainability perspective. If you’re trying to become more minimalist or it’s just time for a closet cleanout, here are some ways you can save clothes from simply ending up as more landfill. Particularly with clothes that my children have grown out of, donating is always a good option. You might have friends with children younger than yours who would love to take some stuff off your hands. 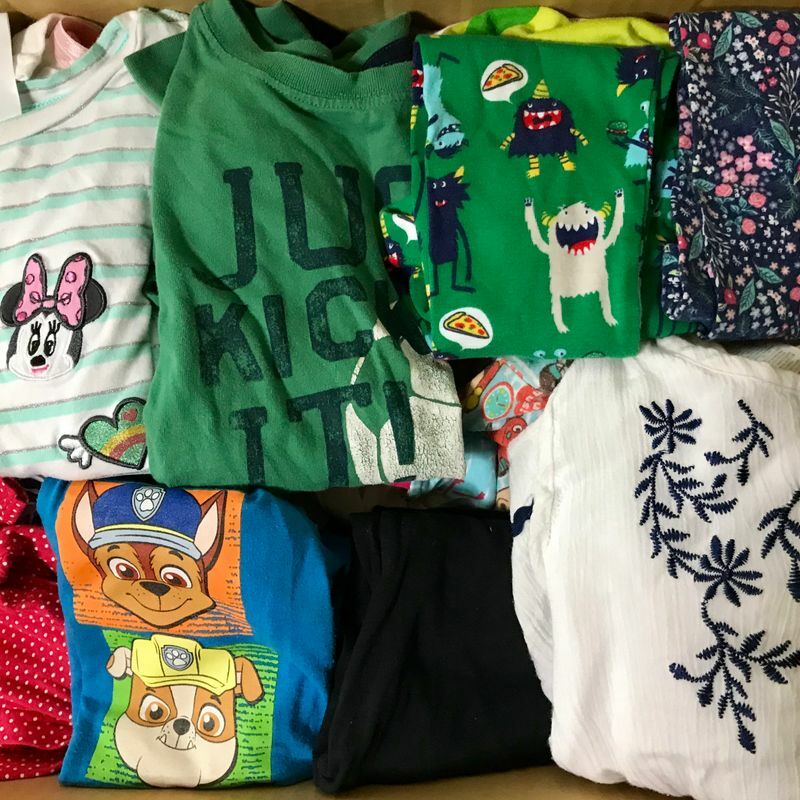 Kids clothing costs do add up, and it feels like they’re constantly growing out of things - so sharing the love and easing the financial burden there is often appreciated! Our daughter’s school also takes good condition clothing donations, because kids will be kids - someone at school might get their clothes muddy, spill soup on them at lunch time, or perhaps end up being a little too enthusiastic when it comes to painting - you get the drift. Having spare pants and tops is essential at school facilities for little ones, so it’s worth checking there if they’ll accept donations. 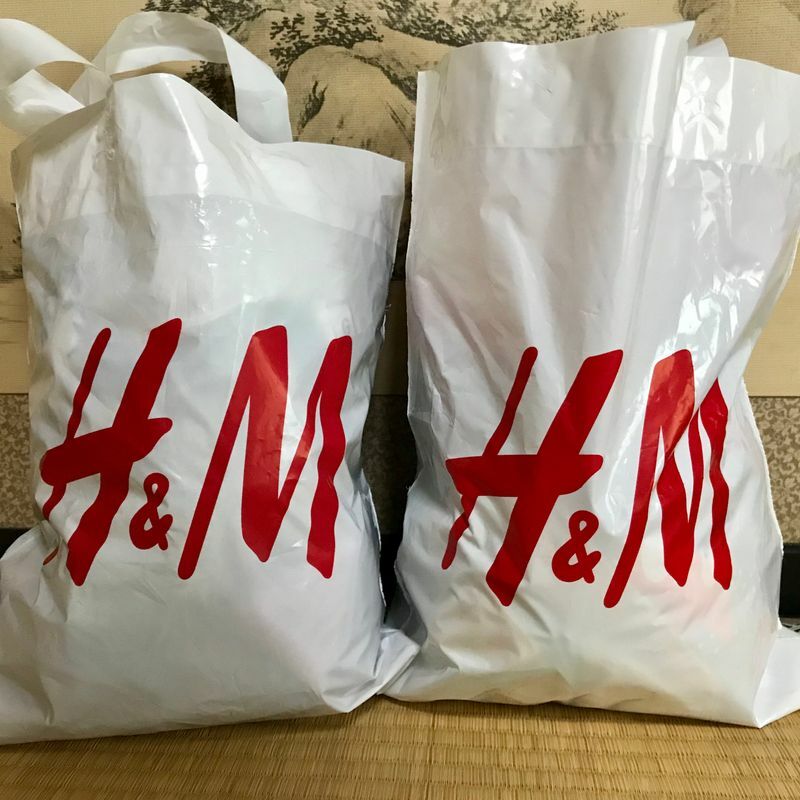 H&M stores globally are also attempting to do their part for sustainability and will give you a 500 yen coupon for any bag of clothes you take in to recycle/donate. They either pass on the clothes in good condition to charities, or sort through clothes that aren’t in re-usable condition for things like insulation. They accept any clothes - they don’t have to be from H&M, for the record - so get filling! If you want to make a bit of extra cash and you’ve got some clothes in good condition (maybe even stuff that’s still new with tags that you’ve never worn) then you can always go down the selling route. 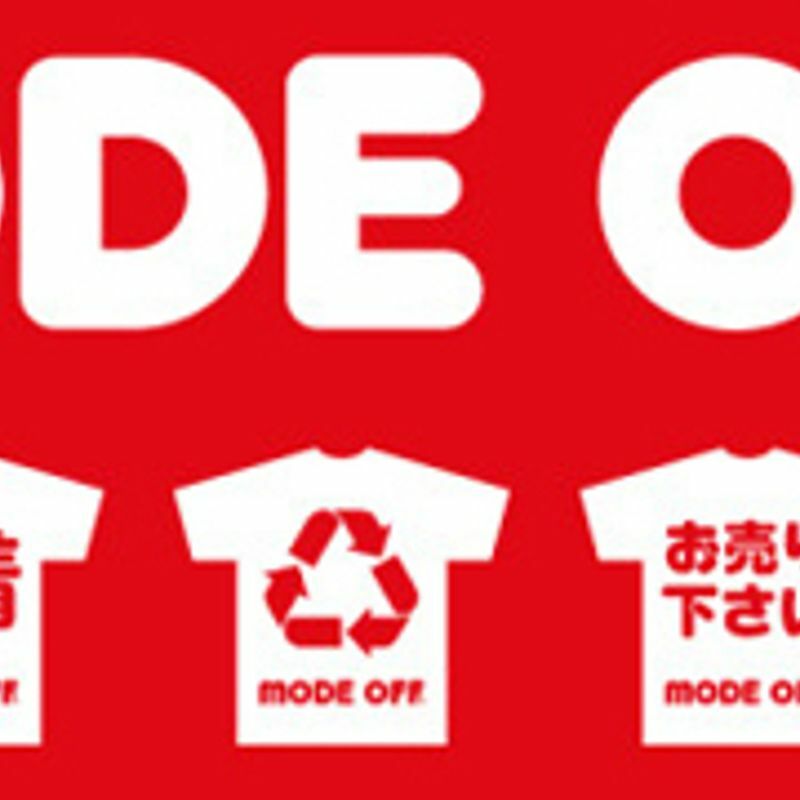 Places like Mode Off will accept clothes that they can resell, and you’ll get some yen back. You’re definitely not going to make millions off this - the amount you get for what you bring in is pretty small - but it’s better than nothing, and what you don’t wear, someone else may really love. I also see a lot of people selling clothes on Japan based Facebook swap pages. From kids clothing to adult stuff, if you’ve got something to get rid of you can always give selling a try on there. People will often happily pay shipping if you're getting rid of stuff for free on there, too! 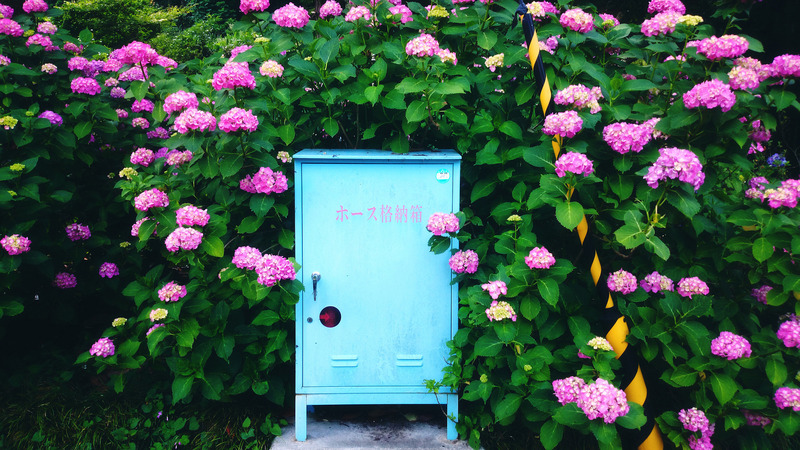 Upcycling is such a great way to keep it sustainable - and there are so many resources online about ways to upcycle textiles. Got kids? You might want to recycle old tshirts you’ve got into bibs, if you’re a keen sewer. You could even make them into headbands! For stuff that might be stained or not in a great way, you could still cut them up and use them as cleaning cloths instead of buying paper towels. You may have to think outside the box a little, but there are so many ways to upcycle and repurpose clothes that may otherwise just end up in your burnable trash. Plus, when you're having to buy specifically branded council bags for your burnable trash (like my local area requires), the less you're throwing out, the more you're saving there, too! Good tips. I find it a bit frustrating in Japan trying to get rid of unwanted items. Back home you just go to the nearest charity shop and they will usually take most of what you have to offer. I have been resewing my old clothes into my sons. And ive been able to push some of the nicer things that my son outgrows to fellow mommas. It is hard to find places to donate near here though. I feel like a big cause of this is that most stores now sell poorly made cheap clothing. In our city we can recycle fabrics on the paper recycle day. I'm not sure what's done with them. Reusing clothing for cleaning cloths has been great - it doesn't require sewing skills and that's something I'd have to buy otherwise.